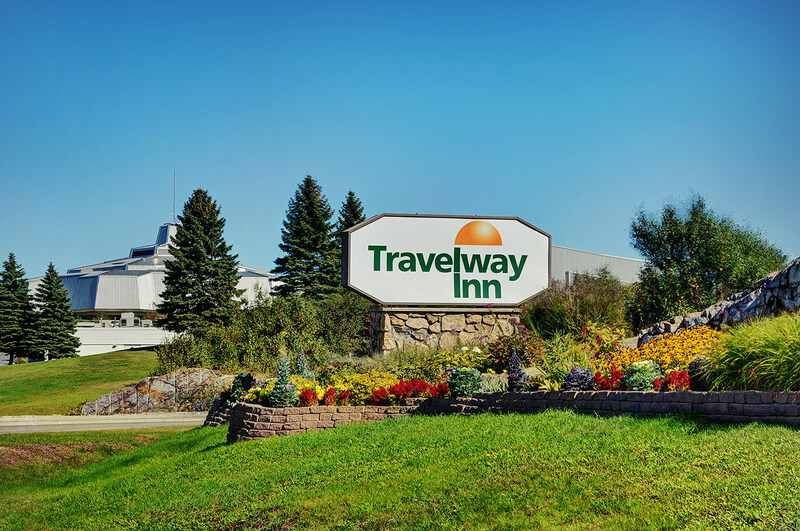 Locally owned and operated for 30 years, the Travelway Inn exemplifies all that Sudbury hospitality represents. When you stay with us, we want you to find all the comforts of home. 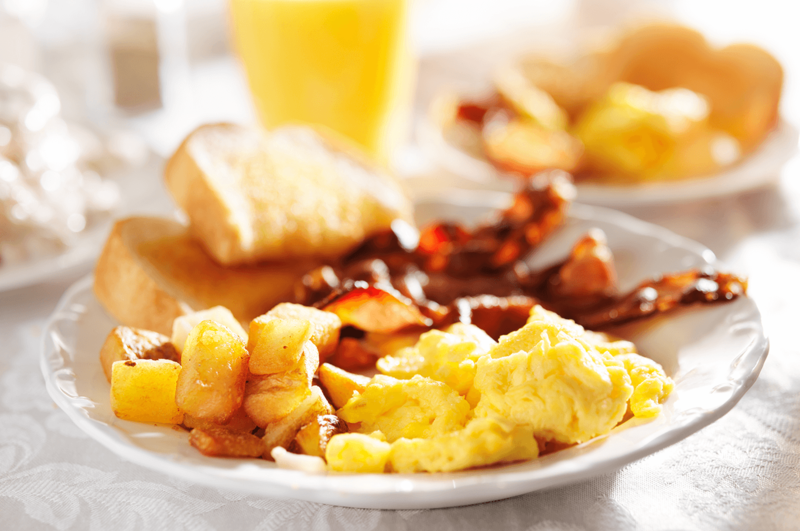 From complimentary breakfast and free high-speed internet, to relaxing in the Pauza Den at the end of the day, we have thought of everything that you may need.